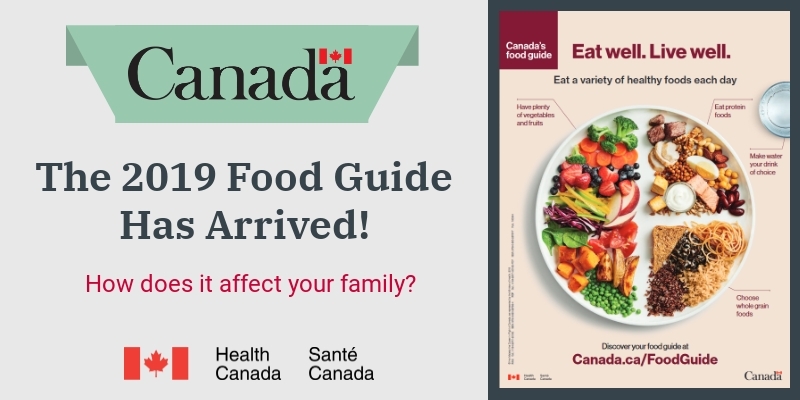 The new food guide is finally here! and yes, we’re excited! 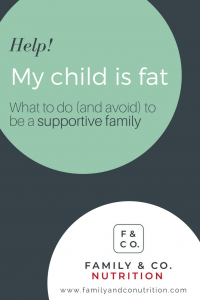 So, how will you be achieving your family health and wellness goals with this updated resource? 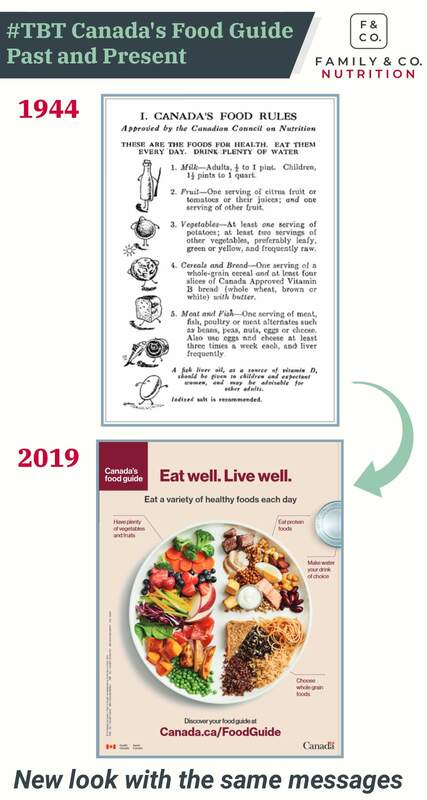 We’ve gotta admit the fresh look and content of the new food guide is on point, and encourages our nation to adopt an all encompassing Canadian diet plan. What do we mean by “Canadian diet plan”? Well, we are acknowledging Health Canada’s effort in creating a tool that’s inclusive of our indigenous population, and the diverse cultural backgrounds that make up our beautiful country. From a nerdy scientist standpoint, we also appreciate the science based nutrition approach in revamping the food guide. …this is as exciting as the premier of a new Game of Thrones season! How can I safely and effectively adopt these new strategies in my home? 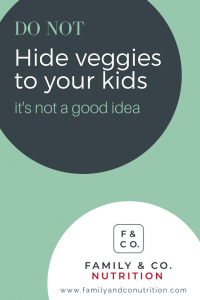 We want to explore how new dads and moms can get the best out of the new food guide. What is the purpose of the Food Guide? The Food Guide is a public health tool. Its purpose is to guide (pun intended!) 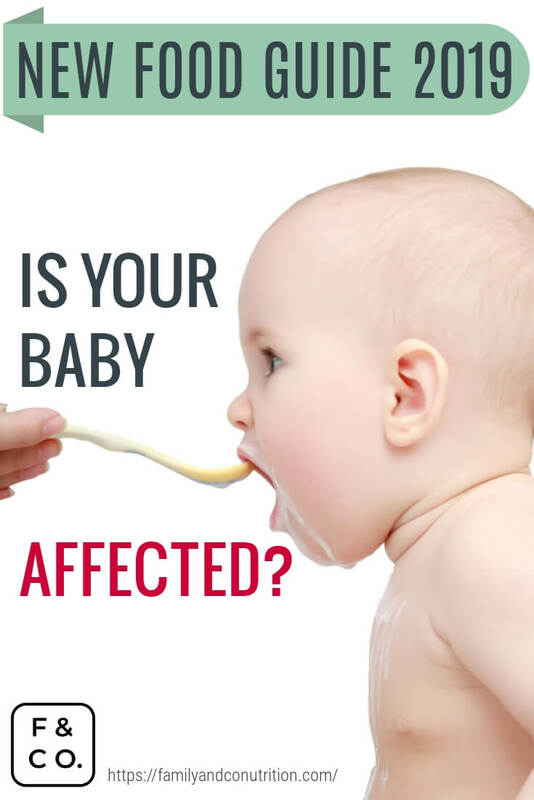 the majority of Canadian who are 2+ years old to eat in a way that supports general health and is protective of most disease complications. Most importantly, it is based on the latest scientific evidence. No more food groups. We now have a balanced plate! Milk is now merged with meat under the category “Protein foods”. The food guide is a one-size-fits-all tool. 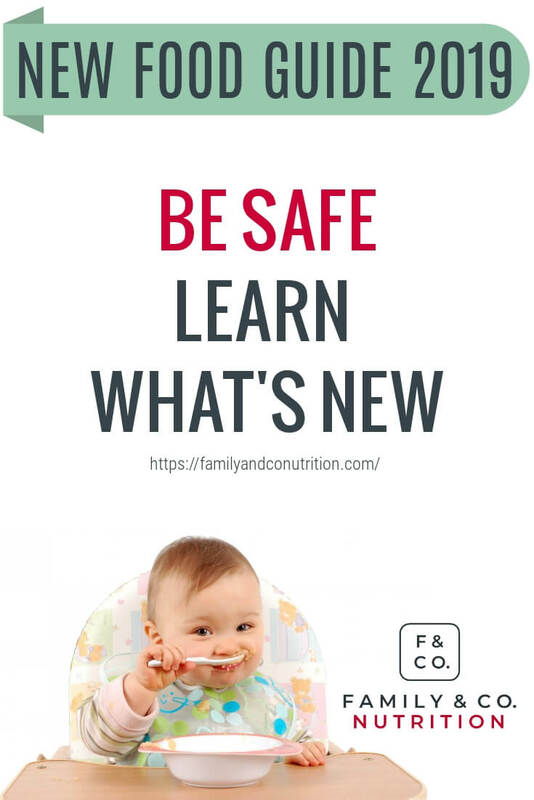 It provides general recommendations for adopting healthy behaviors surrounding food and the act of eating. But like anything, it needs some tailoring to meet individual needs, behaviors, age, and lifestyle. This includes toddlers, pregnant women, and breastfeeding mothers. 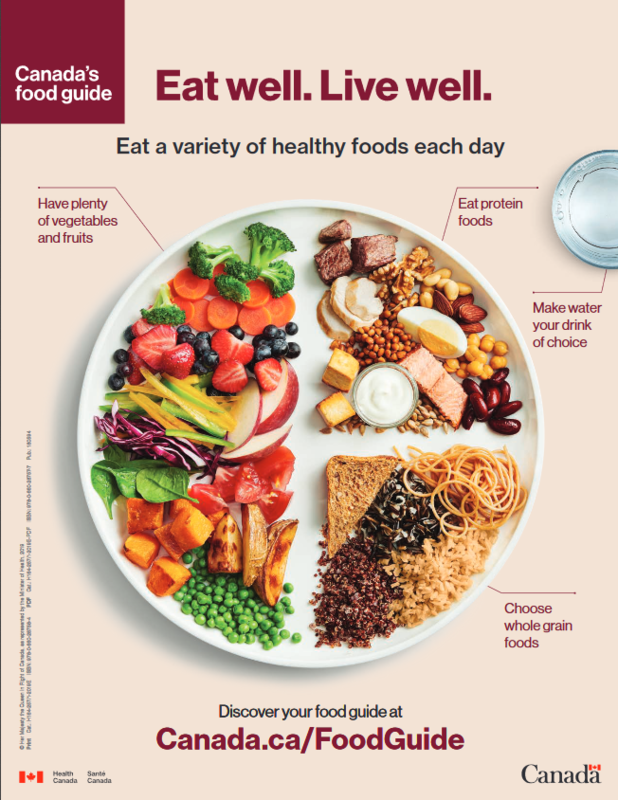 The balanced plate suggested by the Food Guide resembles the balanced plate we have been working with for years. You will notice ours is divided in 3 sections. We have put the fruits aside because, well, they don’t always complement a tofu curry, but are excellent as dessert! Who does the food guide apply to? Anyone over the age of 2 years. 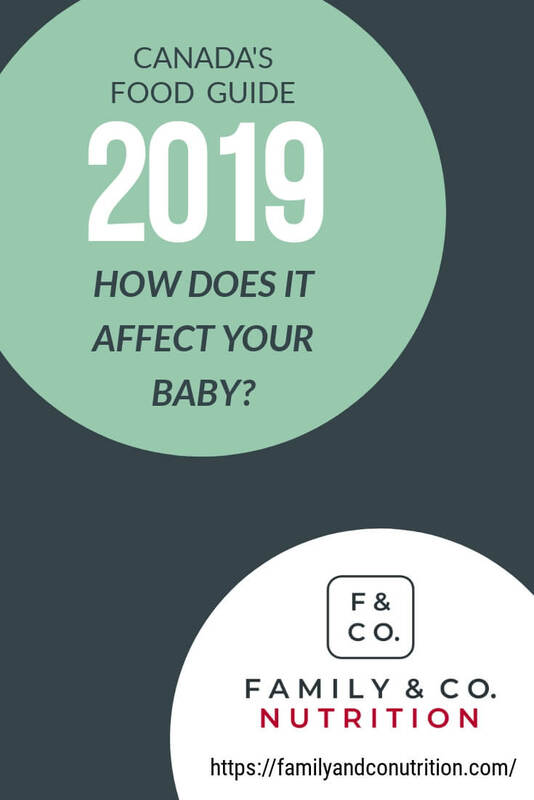 Although the guide itself doesn’t apply to your baby before 2 years of age, it is still the model your family should follow. This includes older kids and parents. 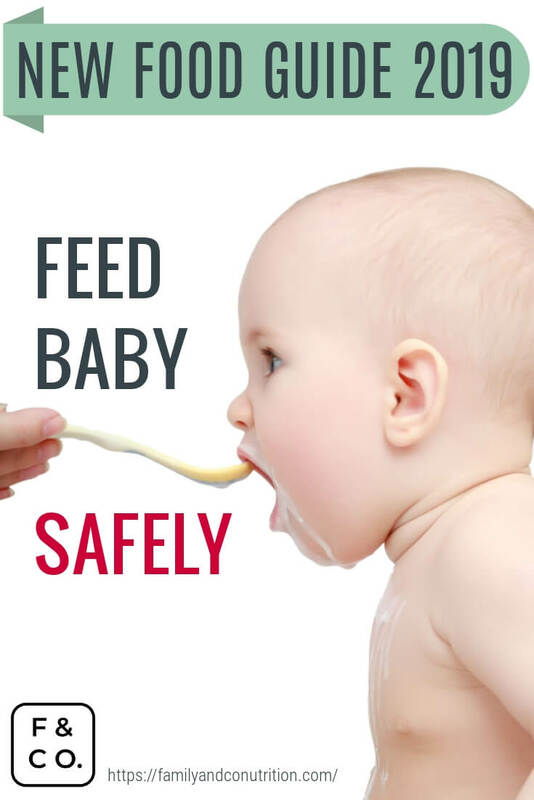 It means that eventually your baby, who will adopt the family diet, should be eating a plate as suggested by the Food Guide. 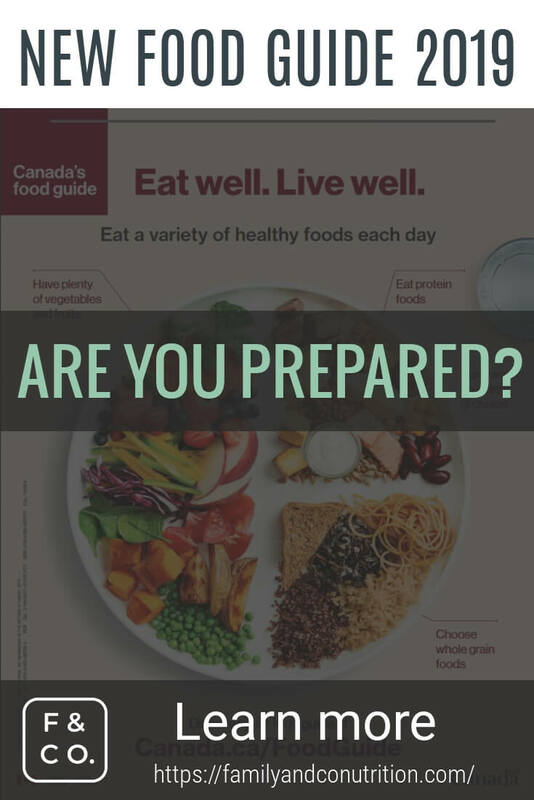 We’ve broken down Health Canada’s nutrition guidelines by age group below…just click on the age groups you want to learn more about! 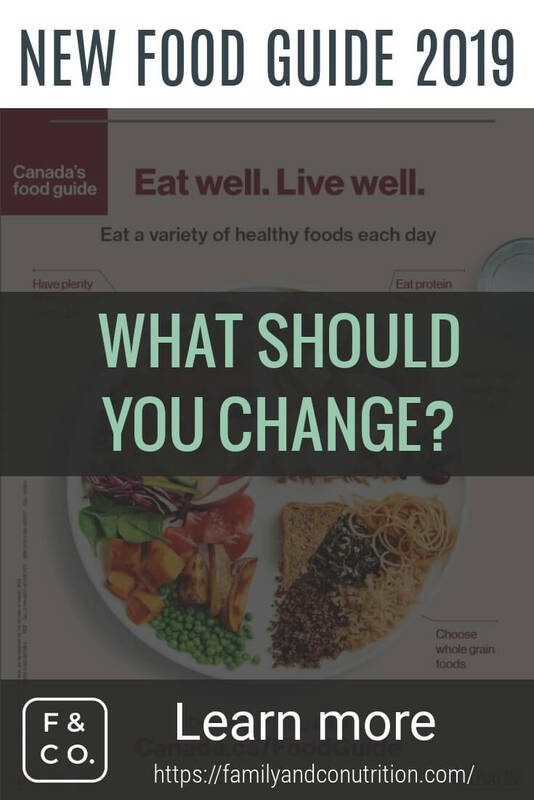 Surprisingly enough, the new food guide is not that different from the recommendations put forward by The Canadian Council of Nutrition (now Health Canada) back in 1944! Science has surely evolved but some key concepts remain very timely: drink water, have plenty of vegetables and fruits, chose whole grain cereals, and eat all sorts of protein-rich foods including legumes and beans. 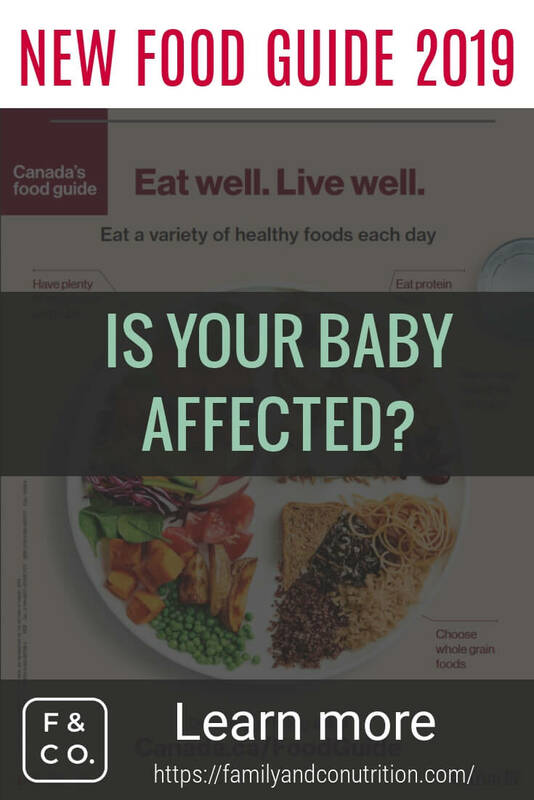 How do you transition from Health Canada’s infant recommendations to the Food Guide? Because kids have a lot of needs but a rather small stomach, it is better to condense the plate. This will offer concentrated nutrition in less food volume. You can aim to divide the plate in 3 parts, allowing a bit more room for proteins foods, and for whole grains. You could decide to offer fruits for dessert (leaving the veggies to take 1/3 of the plate for the main meal). For the whole family, if you are intimidated by half the plate filled with veggies on the new food guide, use our version with thirds, which can be more realistic. It’s important to start wherever you are, and make small but lasting changes. Veggies? Tofu? beans? My picky eater will never eat that! If you think that it is a lot of veggies, we have some tricks to slowly adopt to get your child to discover, appreciate, and eat more vegetables. How do I handle different and novel food like tempeh, or a new variety of melon? Frequent exposure, pleasure, and role modelling are your best asset to get your kid interested in tasting! Take it one step at a time, and take small bites your family can chew (Ah! Nutrition jokes). No more milk? But calcium and vitamin D! If you wonder where the milk has gone, it has been merged with the protein foods. Does that mean your child doesn’t need milk anymore? Not necessarily… milk and fortified plant-based milks have the advantage of providing protein, but also calcium and vitamin D, which remain important for your child’s bone development until puberty. Many foods offer calcium and vitamin D, but not in the same amounts as enriched milk. It is a good idea to keep offering milk/alternative milk options, yogurt, and cheese to your child, if your family enjoy these foods. How much food do they need to eat? The beauty of the new Food guide is the lack of guidance on numbers of servings and size of servings. 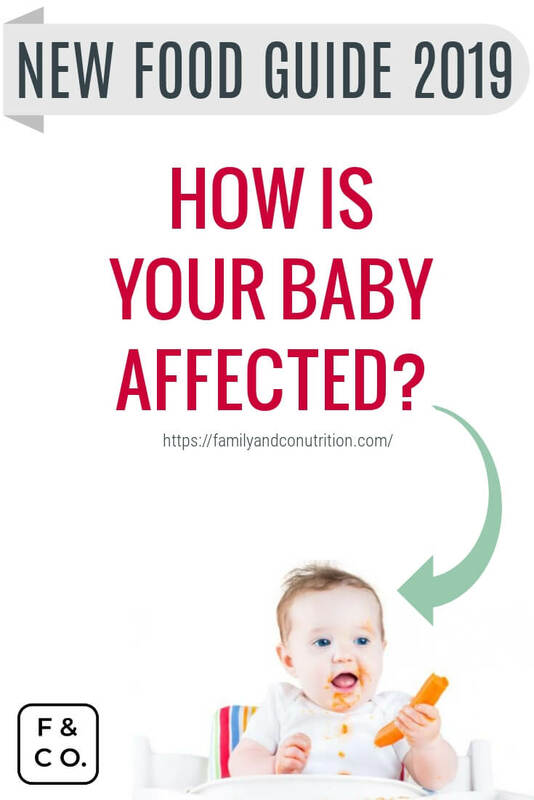 It might feel intimidating or stressful for some parents to not have that guidance, but this encourages you to continue trusting your child to decide how much s/he feels like eating at that particular meal. Your job as the parent is to provide the When, What, and Where related to food. You decide of appropriate food choices, offering the components of the balanced plate. Your child is in charge of eating what s/he wants. Trust your child to trust their appetite! 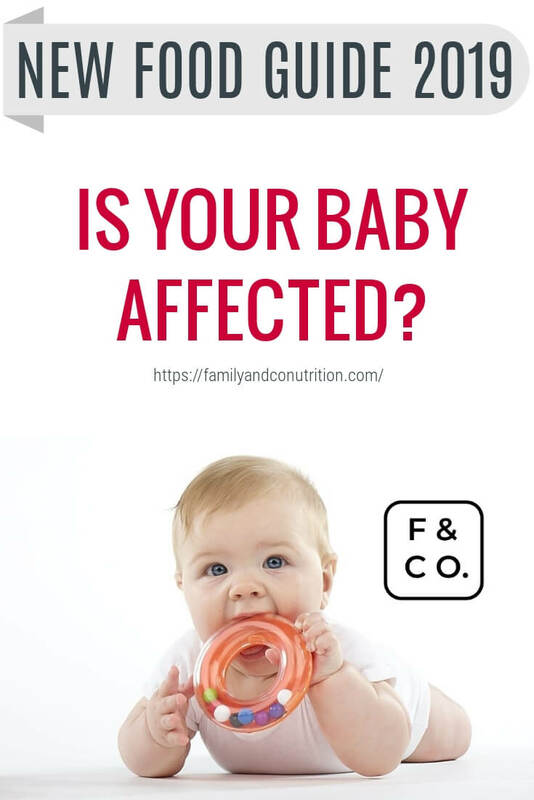 The same recommendations regarding appropriate size, food texture, and proper food handling and storage applies for children aged 5 years and less. This is because their immune system has yet to fully mature. Other key feature of the Food Guide we salute! 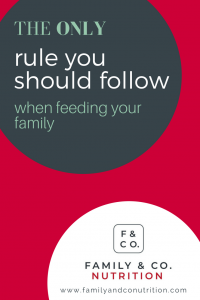 We have previously posted strategies that can help with peaceful and enjoyable family meals. Resist the urge of feeding your kids and eating after they’re finished. • Being present while encouraging your family to be present too. Enjoy your food, celebrate family’s food traditions, nurture these moments. Involve the kids in the kitchen as early as possible. We have outlined cooking skills by age in this post, including activities in and outside of the kitchen, to really get kids interested in food. Plan and prep your menu for the week. See our top 5 tips on meal planning. Delegate tasks to all members of your family. Kids can pack their school lunch, pick new recipes (Check out Health Canada’s recipes), and help wash fruits and veggies. 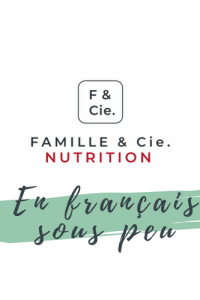 If you have specific dietary needs, health conditions, food preferences or any questions, it is always a good idea to tailor these general recommendations by meeting with a dietitian. Here’s our guide on finding the right Registered Dietitian for you. You can always contact us, we’re more than willing to help you! What do you think about the new food guide? Let us know!